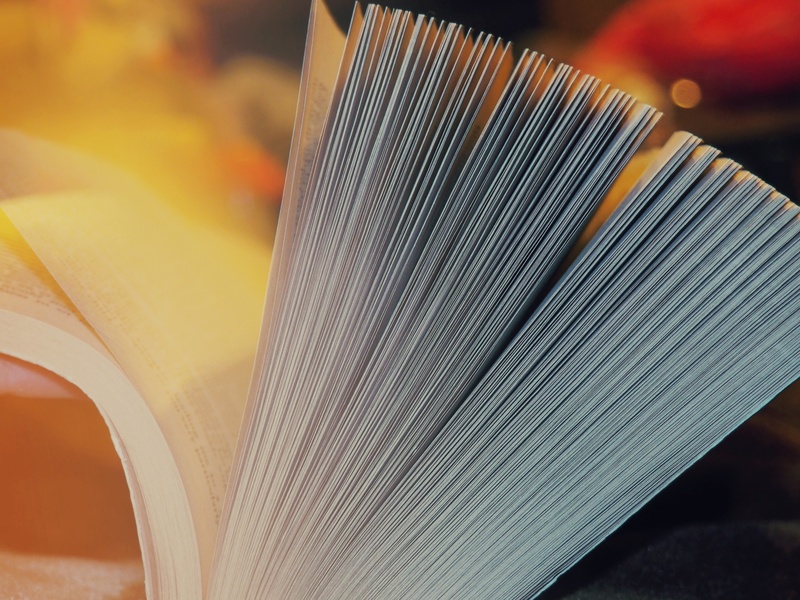 We are very proud to announce that LOVA’s first Edited Volume, based on a selected number of papers from the 2nd International Lova conference “Ethnographies of Gender and Conflict” has been published with Ashgate (London). 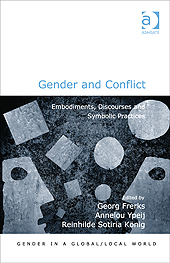 The book is edited by Georg Frerks, Annelou Ypeij and Reinhilde König – and appeared in November 2014. It is now available online! To order visit our book’s page at Ashgate.